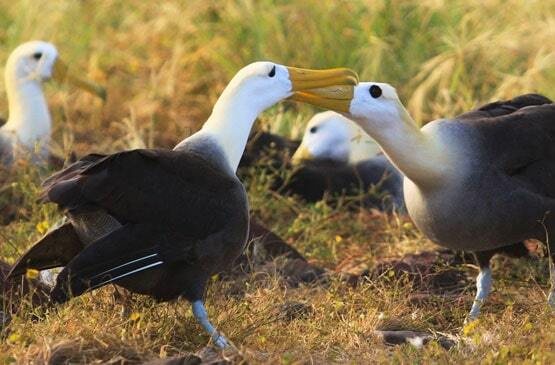 Galapagos Secrets: Did You Know? 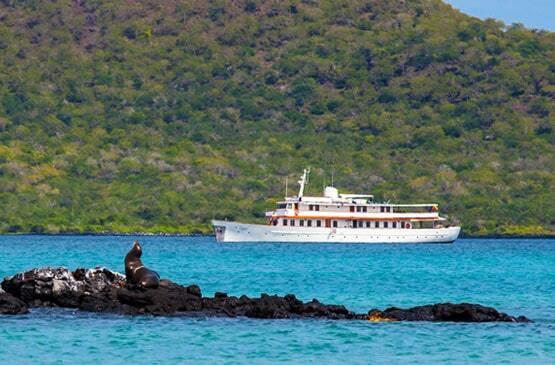 The Galapagos Islands is one of the world’s most sought after destinations. Why? Simply put: It’s the best destination in the world--and one of the most pristine--for people of any generation to closely and safely interact with animals in the wild. Yet, there are ways to actually save money and have the Galapagos more to yourself at the same time. We’ll let you in on a little-known secret: Travel during the Fall Season! In short: Lots of Galapagos wildlife activity, fewer travelers, more personal time with guides and yes, big savings! During late summer and through the fall there is a substantial drop in travelers to the islands as kids go back to school in Europe and North America. The local folk, however, don’t go anywhere. Be it those with celebrity status such as sea lions, giant tortoises and blue-footed boobies, or more obscure and fascinating folk such as flightless cormorants and marine iguanas. Additionally, during this time of year marine life is more active than at other times. It’s no wonder divers, snorkelers and marine wildlife fanatics in general are astounded by the sights during this time of the year. 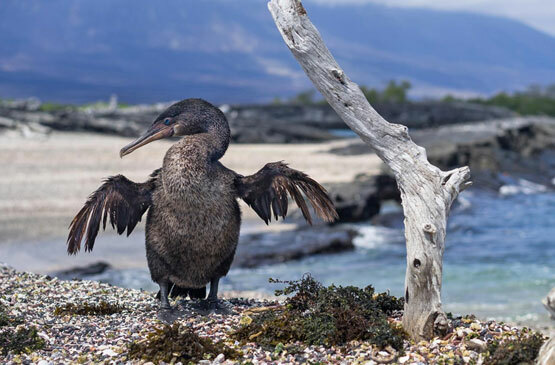 The Galapagos Islands is the best destination in the world--and one of the most pristine--for people of any generation to closely and safely interact with animals in the wild. As pioneers in small yacht, up-scale cruising in the Galapagos Islands, Quasar Expeditions is your ideal go-to for making sure your clients’ Galapagos dreams come true and now, with even more pricing options on two the archipelago’s most unique, deluxe cruising yachts. 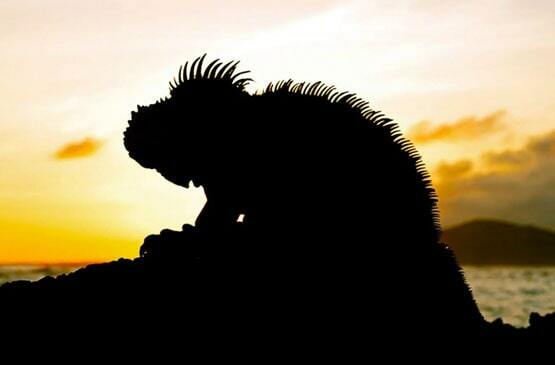 Just check out our 2016-2017 rates with special Galapagos Fall Season Pricing!